I am on the query board and it has been terrifying and liberating to some degree. I have been teaching preschool for the past year and have become increasingly inspired by the countless amounts of picture books I read all year long. 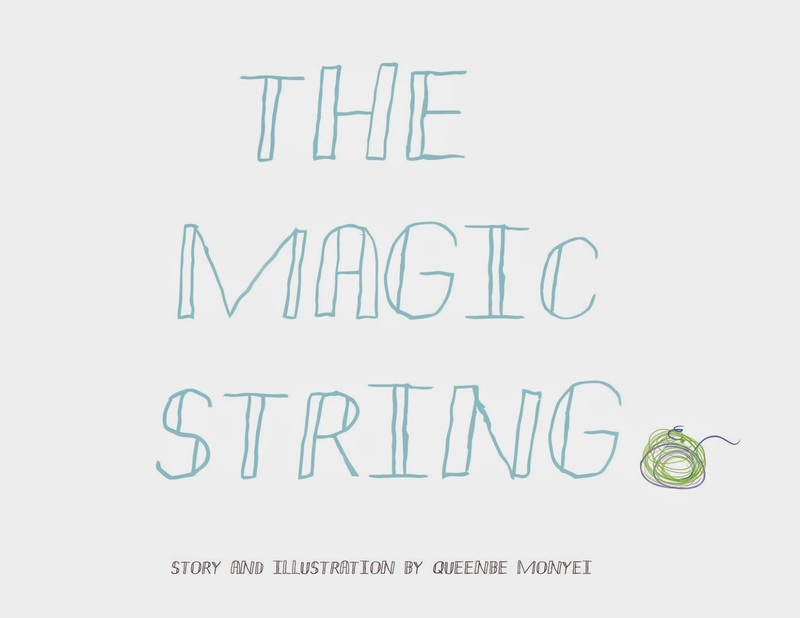 This year I decided to take my first stab at picture book writing and wrote a 316 work book called, The Magic String. 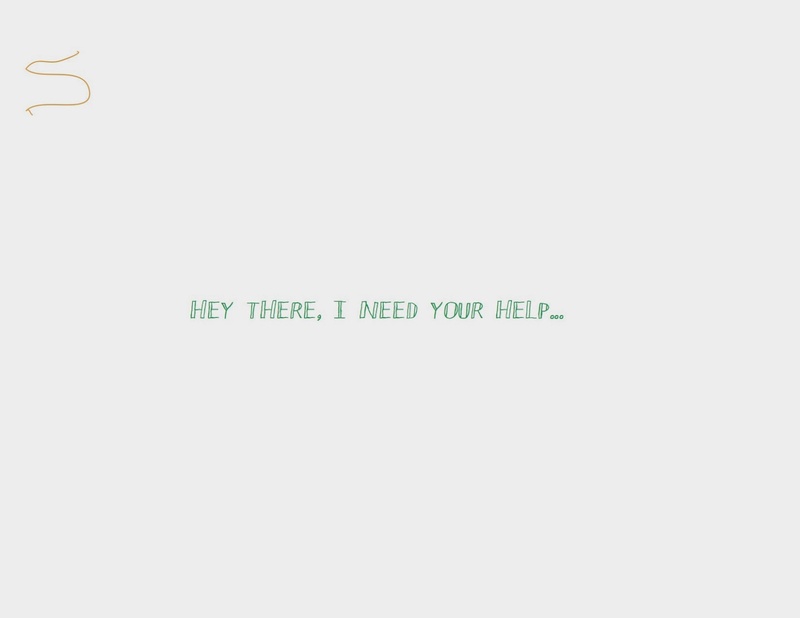 This interactive story asks readers to help the main character, String, out. 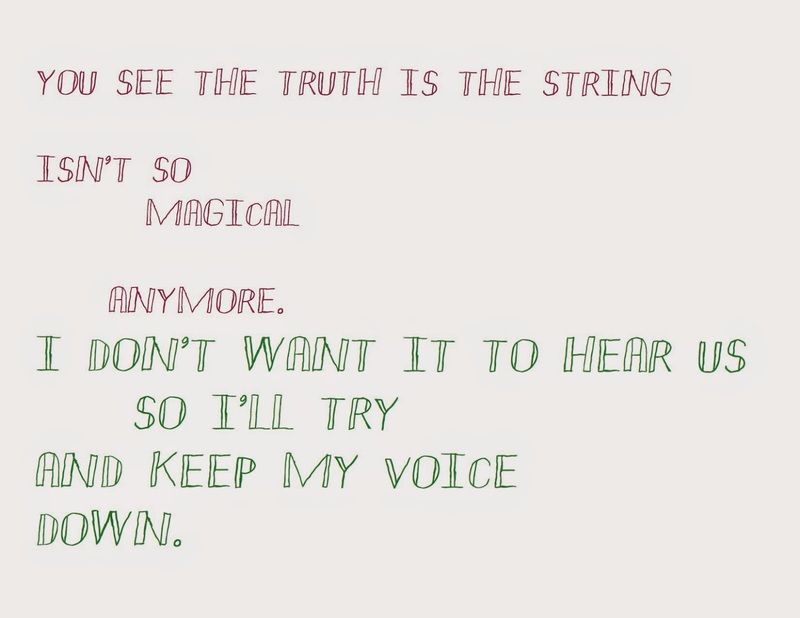 When String realizes that it is too short to be of any good use it loses all the magic it once had and finds itself with a case of the slumps. 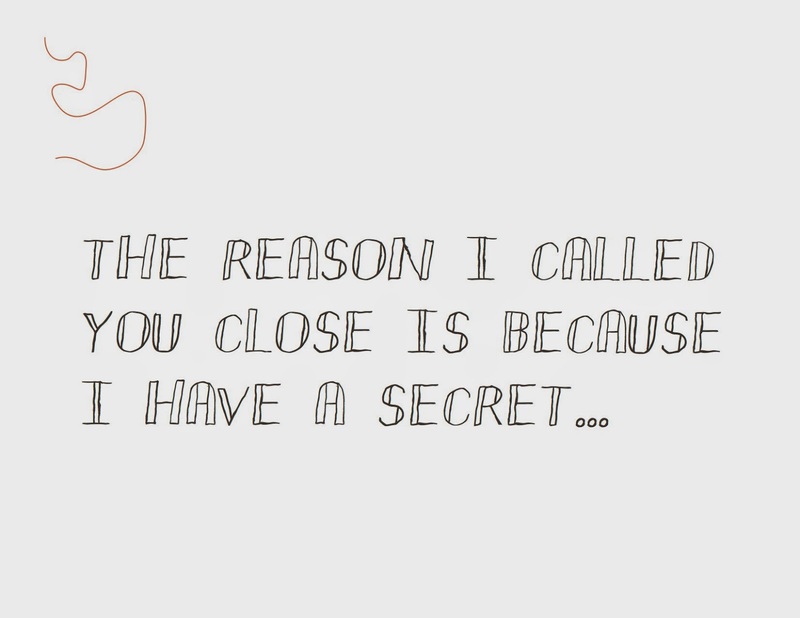 This story is about the undoubted power of friendship and what happens to us when life doesn’t always go as planned. This book is unconventional as it doesn't contain a lot of pictures in the beginning or in the book in general but that was purposeful. I wanted it to be simplistic but also engaging. Let's see what comes of it!